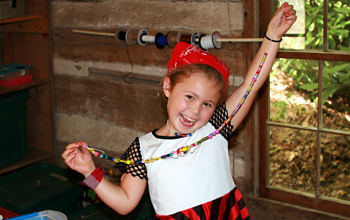 Rockbrook is an American traditional summer camp for girls. 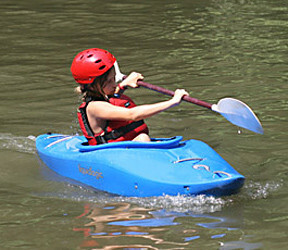 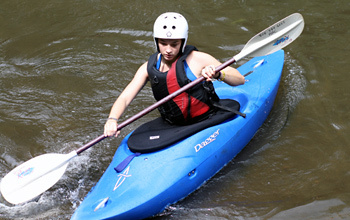 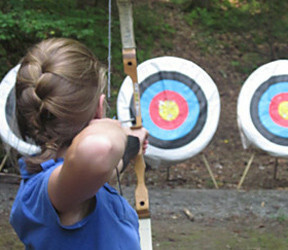 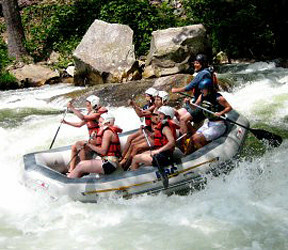 It offers children traditional camp activities in a wooded and natural mountain setting. 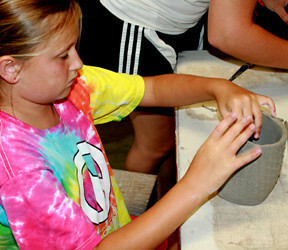 Rockbrook is open and welcoming to campers with various ethnic identities, religious affiliations, and nationalities. 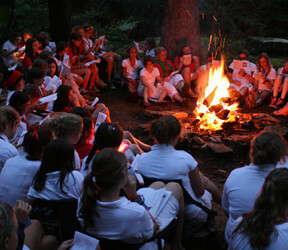 Every summer young girls from Europe, Latin American, and other areas of the world attend camp. 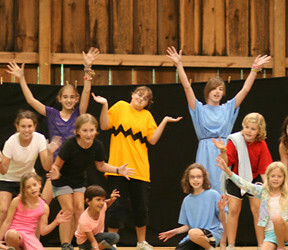 As a traditional kids summer camp in America, the majority of Rockbrook campers are English-speaking Americans. 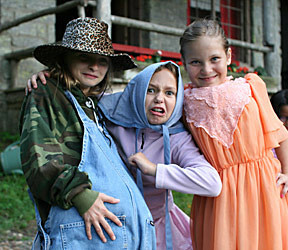 This makes camp a wonderful opportunity for international campers to explore American culture and polish their skills speaking English. 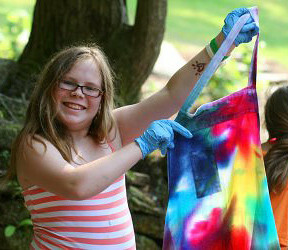 Rockbrook values diversity and welcomes campers from around the world to join tis traditional summer camp community. 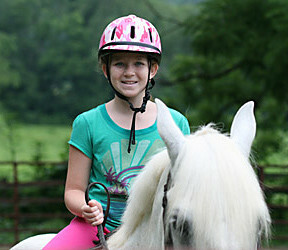 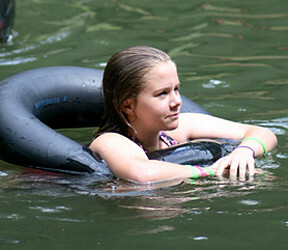 We work with parents to insure that our international campers have the support they need adapting to an American camp. 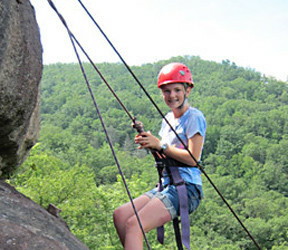 We help with travel, international communication (email, phone, fax) between campers and their parents, and many other unique aspects of spending time here in America. 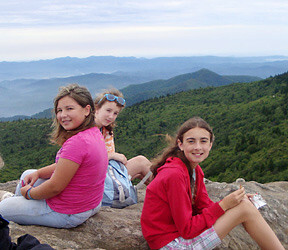 We want to encourage international families to consider Rockbrook. 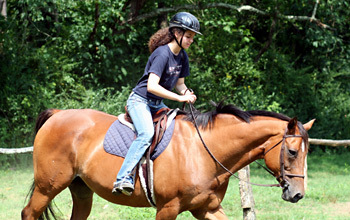 Please explore our website, and as questions arise, contact us. 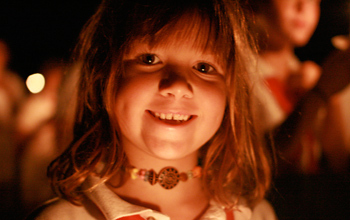 We are ready and happy to help.